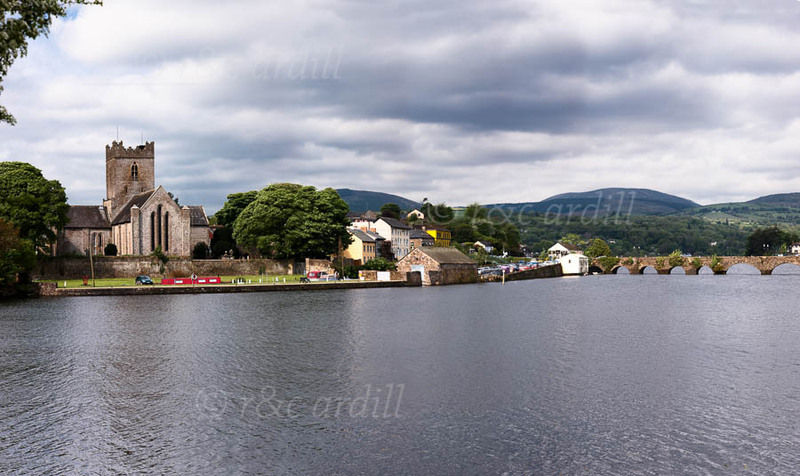 Photo of: West of Ireland: Clare: Killaloe. A view of Killaloe and Lough Derg from Killaloe's sister town Ballina. There is a very find bridge joining the two towns which are situated at the southern end of Lough Derg.